You are here: Home / Business Tips / Creative Entrepreneur, Are You Called To Create? 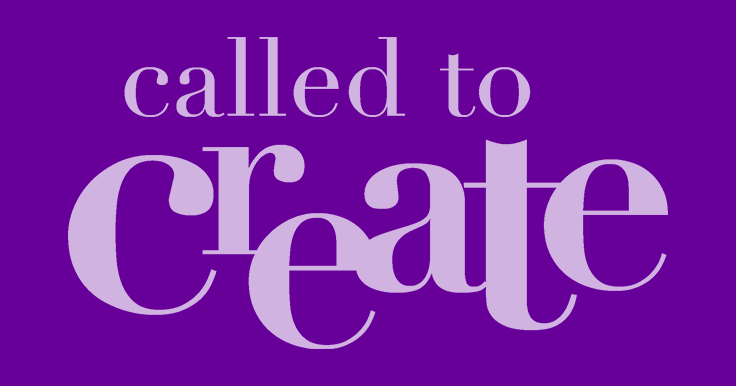 Pre-order Called to Create and enter to win a trip to Europe and dinner with C.S. Lewis’s stepson! We are created in the image of an infinitely creative God – the First Entrepreneur – the One who brought our world out of nothing, established order out of chaos, and created for the good of others. Why does this matter? Because this truth validates the deep desire in our souls to create. If you’ve ever wanted your work to feel like a calling rather than a job, this book is for you. If you’ve ever felt like your creating is anything less than God-honoring service to the world, this book is for you. Whether you’re a business owner, an entrepreneurial employee, a student looking to make something of the world, a mompreneur, a photographer, an artist, a musician, an author, or a chef, this book is for you. Is my work as an entrepreneur and creative really as God-honoring as that of a pastor or missionary? What are the best questions to ask when discerning God’s calling on my life? What does it look like to create, not to make a name for myself, but to glorify God and serve others? How can I use my work to fulfill Jesus’s command to create disciples? Will what I create today matter for eternity? To answer these questions, he shares compelling stories from an eclectic group of 40+ Christian entrepreneurs, including the founders of TOMS Shoes, Charity: Water, Chick-fil-A, In-N-Out Burger, Guinness, and HTC, as well as cultural icons C.S. Lewis, Johann Sebastian Bach, and J.R.R. Tolkien. Raynor’s story-driven style makes you feel as if you are sitting at the feet of these folks, some of the godliest and most successful entrepreneurs of all time. 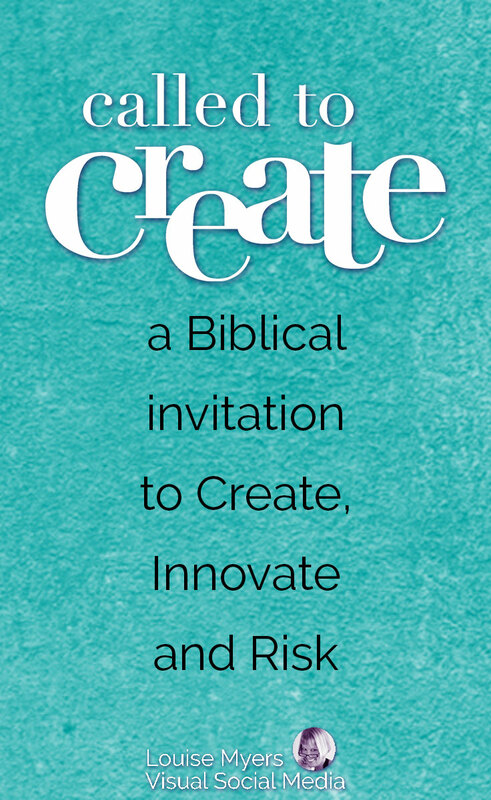 Whether you self-identify as an entrepreneur, or you just know you’re wired to create, Called to Create is sure to inspire, challenge, and equip you to view your work as nothing less than service to God and the world. Pre-order your copy today! I got my copy of Called To Create! I’ve received my advance copy of Called to Create! I’m so excited and will post a review as time permits. I’ve already read Chapter 1 and am in love! It’s so affirming. You still have time to pre-order and enter the sweepstakes. I highly recommend it! 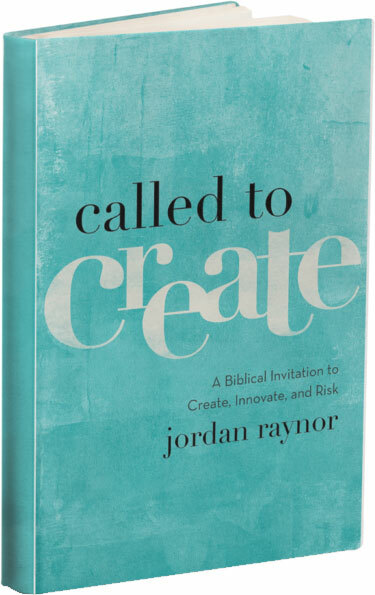 Here’s a video clip from Timothy Keller that inspired Jordan’s book, Called to Create. This incredible trip will culminate with a private dinner in London with C.S. 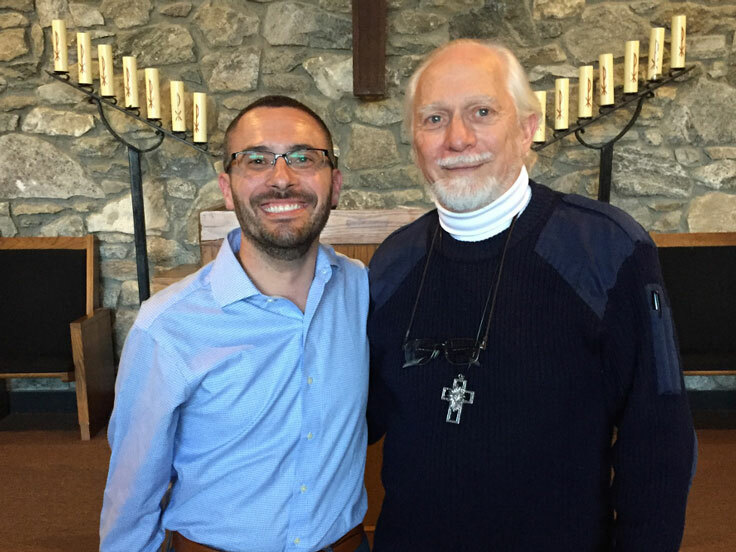 Lewis’s stepson, Douglas Gresham, the producer of the most recent Chronicles of Narnia films, and the last living link to C.S. Lewis. Click here to pre-order the book and enter to win the trip! To learn more about the itinerary for the trip, see below. Dates will be determined in coordination with your schedule and Douglas Gresham’s availability. Travel must occur in January, February, or March of 2018. U.S. residents only, due to sweepstakes laws. Perhaps no Christian creators have had a greater impact on culture over the last century than C.S. Lewis and J.R.R. Tolkien. You and a friend will spend a day in Oxford, soaking in the home to these two literary geniuses. Your trip will include a stop at the famous Eagle and Child pub where you will sit in the same seats Lewis, Tolkien, and other members of “the Inkings” met for decades, providing feedback on The Chronicles of Narnia, The Lord of the Rings, and other masterpieces. Next, you’ll take a short ride to Lewis’s famed home, The Kilns, where he lived for more than 40 years. 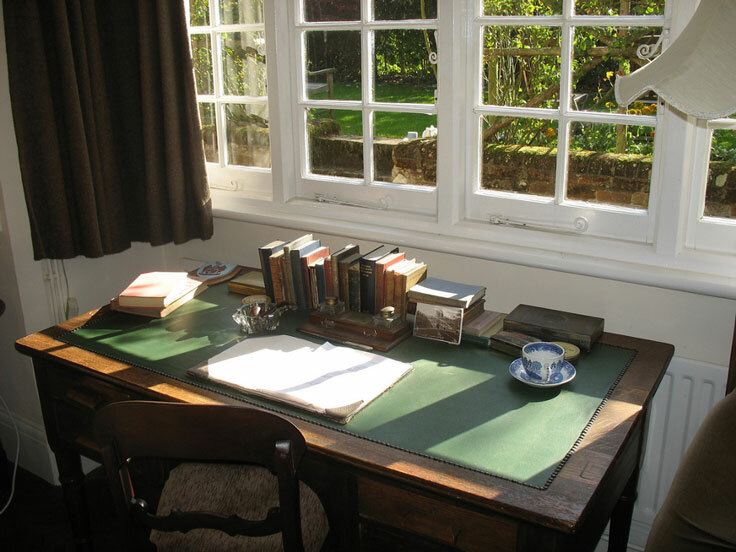 You’ll sit at the desk in Lewis’s home office where he penned some of the most influential writings in history, and you’ll even get a chance to explore the beautiful grounds, taking a walk down to the pond that inspired “The Wood between the Worlds” in the Narnia series. The trip will culminate in a truly once-in-a-lifetime experience: a private dinner at the world-class Goring Hotel in London with Called to Create author Jordan Raynor, and C.S. Lewis’s stepson Douglas Gresham, the producer of the most recent Chronicles of Narnia films. Gresham is the son of the late Joy Davidman, whom C.S. Lewis married in 1956. Gresham spent years living with his mother and stepfather at The Kilns in Oxford. For decades, Gresham has taken seriously the responsibility of spreading the legacy of his late stepfather. During this private dinner, you and your friend will have the undivided attention of the last person on earth who personally knew C.S. Lewis. Is it possible for a Christian entrepreneur to use alcohol to create a product that genuinely loves other people? As you’ll see in Called to Create, the story of Arthur Guinness shows us that it is. The founder of the famous Guinness Brewery, Arthur Guinness was a devout follower of Jesus Christ. During your two days in Dublin, you and a friend will visit St. Patrick’s Cathedral where Guinness was inspired by John Wesley to embrace business as a means of glorifying God and serving others. 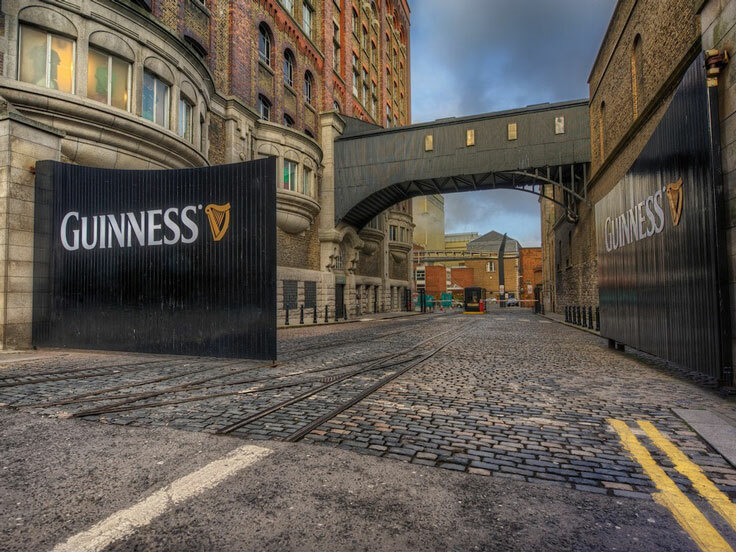 You’ll also tour the centuries-old Guinness Brewery and learn how, motivated by the Gospel, Guinness loved his employees radically well. If you’ve ever read Corrie ten Boom’s classic book, The Hiding Place, you’ll recognize the name of Corrie’s father, Casper ten Boom, an entrepreneur and watchmaker who leveraged his business in powerful ways to protect God’s people during the Holocaust. 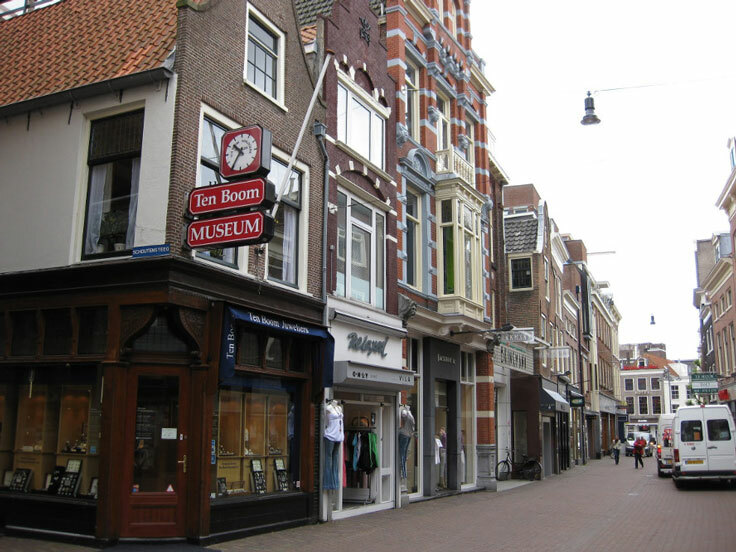 During your two-night stay in Amsterdam, you and your friend will take a quick train ride to Haarlem to tour ten Boom’s watch shop as well as the ten Boom’s home which served as a hiding place to protect Jews and others at risk of extermination by the Nazis. Coupled with your copy of Called to Create, you will see how ten Boom’s unassuming watch shop was used in eternally meaningful ways. Click here to pre-order the book and enter to win the trip! 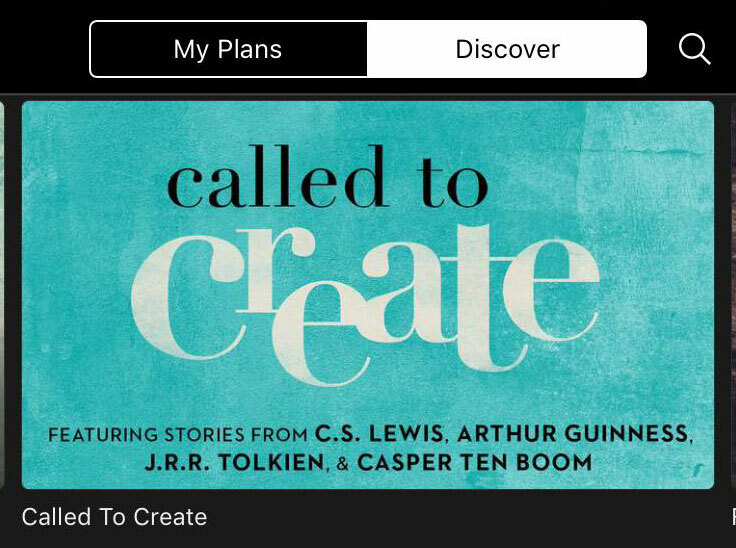 The plan will walk you through Scripture and excerpts from the stories of C.S. Lewis, J.R.R. Tolkien, Casper ten Boom, and Arthur Guinness. At the end of the plan, you’ll also have an opportunity to the pre-order the book and enter the sweepstakes to win a trip to Europe, to visit the homes and workplaces of these European creators. If you’re a Christian entrepreneur, I hope you’ll take advantage of one of these opportunities: The free reading plan, or the book (with sweepstakes opportunity!). I think it’s amazing that God has given us the ability to create. Let’s use it well, fellow creative entrepreneurs! Thank you for this amazing post, Louise! So excited that you are so eager to get your hands on the book. I pray you will be inspired and challenged by it! Awesome! Your prayers are much appreciated. Definitely inspired by all you share. I’m really excited about this reading plan. This has been weighing on my mind quite heavily these days. How can I serve the Lord with purpose in the work that I do daily? Thanks for sharing this! Isn’t it a great topic? I find it very encouraging and inspiring. Be blessed! Books are always the best. You can learn so much from them. Louise, your post is really awesome! I loved your writing style. Hi, Louise. I believe we’re all called to create. The creator “created” it that way. How can we not create, the expression of the hope/love inside?